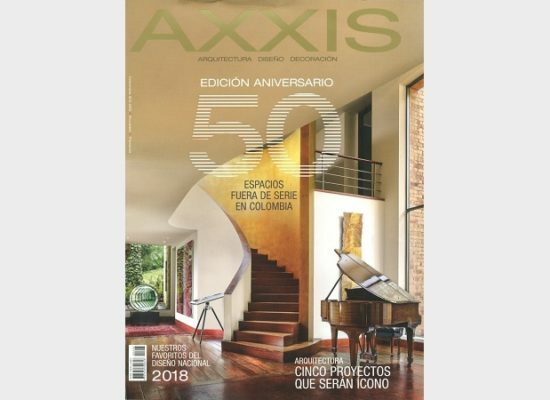 20/11/2018 | Bermúdez Arquitectos in the Axxis magazine number 295 with Ágora Bogotá and the School of Architecture and Design of the Universidad de los Andes. 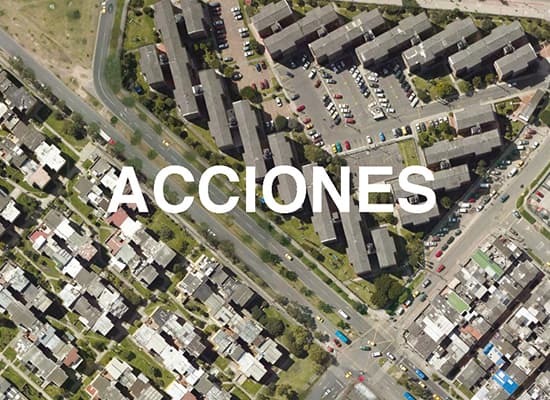 08/10/2018 | Bermúdez Arquitectos on the mexican magazine Arquine with Ágora Bogotá. The magazine on its edition No. 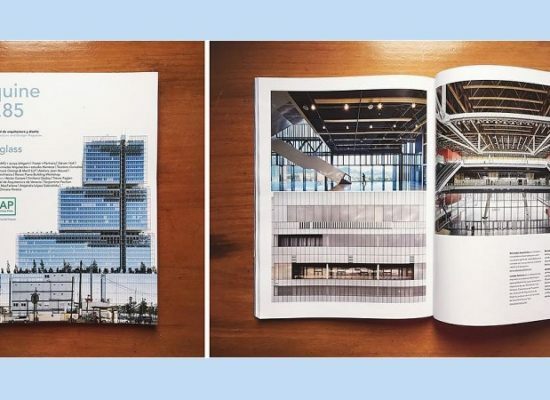 85 focuses on glass in architecture. 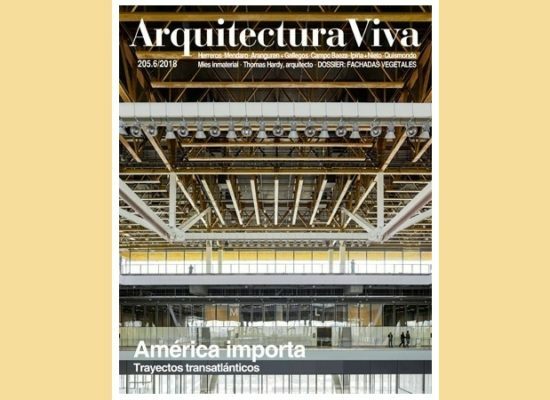 01/10/2018 | Ágora Bogotá on the cover of the spanish magazine Arquitectura Viva on its october edition 2018. 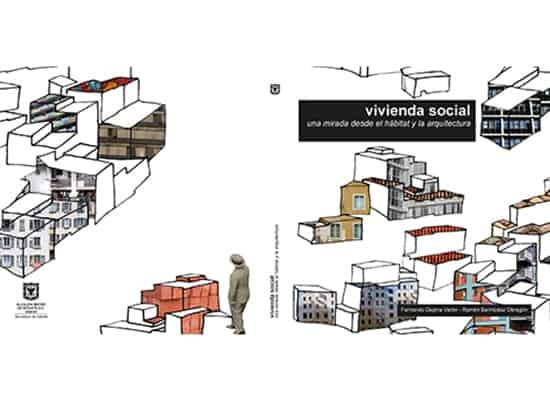 It also includes an article about the project as part of the spanish architects’ professional practice in America.